Fernwood Hornsby gym is now open 24 hours! 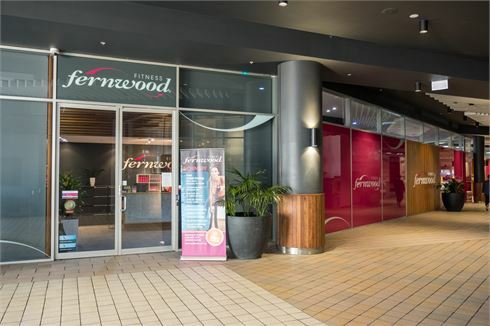 Hidden away in the heart of Westfield, with plenty of free car parking, we at Fernwood Hornsby gym pride ourselves on the caring service we offer to our members. Recently beautifully refurbished with lots of feminine touches, it is our aim to make you feel welcome and at home the first time you step through our door. Now open 24 hours! Fernwood Hornsby gym provides a beautifully refurbished facility with lots of feminine touches. It is our aim to make you feel welcome and at home the first time you step through our door. Your Wellness Coach will discuss your health and fitness goals and will introduce you to our range of services including functional training, over 55 classes per week inc. Yoga, Zumba, Osteo-cise - Strong bones for life, complimentary child-minding, on-site beauty therapist, food coaching, personal training and so much more! The team at Fernwood Hornsby gym are here to help you achieve your goals. Don’t know where to start? Start with a trial on us! Welcome to the beautifully refurbished Fernwood Hornsby gym. Our Hornsby gym includes a purpose built functional area. The bright and airy members lounge. Your wellness coach will introduce you to weights and cardio. Floor to ceiling windows showcases our beautiful Hornsby gym. Meditate and relax in our Hornsby Yoga studio. Get Functional FIT at Fernwood Hornsby gym. Hornsby personal trainers will give you advice to reach your goals. Lift weights like a girl at Fernwood Hornsby gym. The exclusive change room area is fit for a queen. Complimentary Hornsby child minding for members. Over 50 classes per inc. Hornsby Zumba, Les Mills and more. Vary your cardio to include indoor cycling. Beauty Therapist offers a wide range of services including facials, waxing, spray tans and manicures. 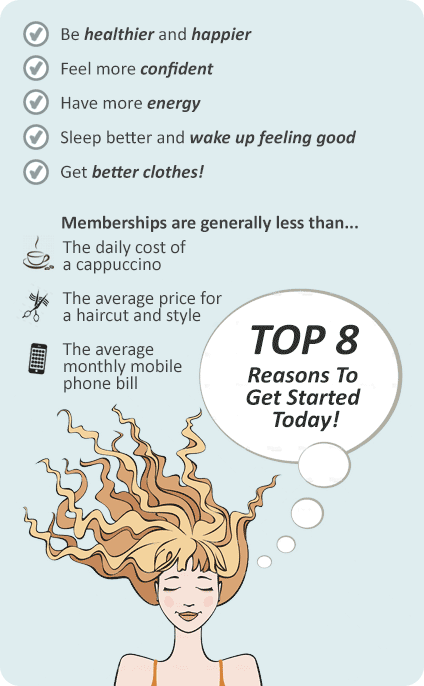 Let our friendly team help you get started towards achieving your goals today. Our supportive team all contribute to an atmosphere which empowers women. At Fernwood Hornsby gym, we don’t mind being transparent about our memberships and what we offer.